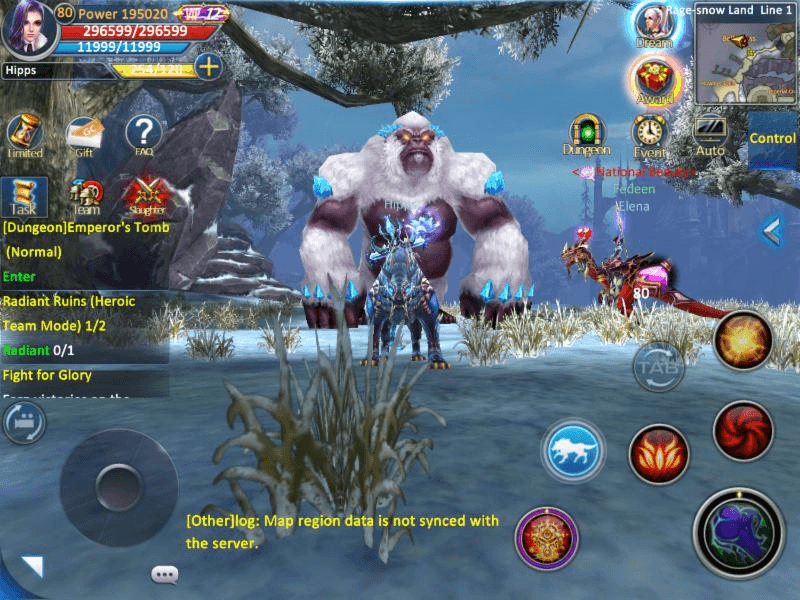 MMO MMORPG News·Editorial·Forsaken World Mobile – Will Mobile Make It Better? 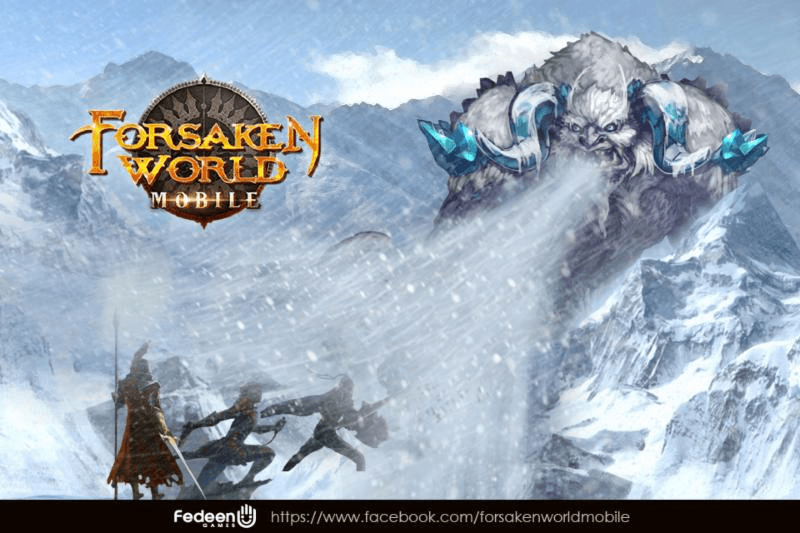 Forsaken World Mobile – Will Mobile Make It Better? Several years ago, Forsaken World was released. At the time, it was the latest offering by Perfect World Entertainment and held much promise. It received mix views – some loved the game, other claimed it was pay-to-win and therefore not worth the effort to play. What can’t be disputed, however, is that Forsaken World received some measure of success, while ushering in the first test of anti-gold selling mechanisms now common in the MMO industry. Now, in 2015, the game world from Forsaken World has been repackaged as a free-to-play mobile MMORPG. Not really much, to be honest. 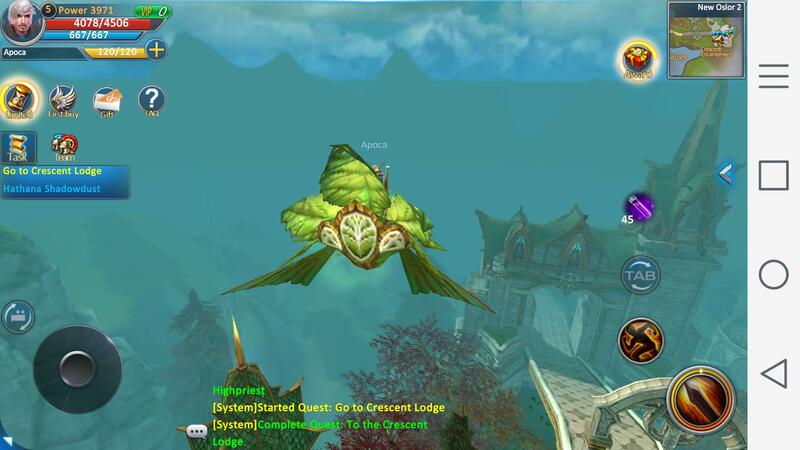 If you’ve played any auto-play browser-based MMOs in the past, you know what to expect. You are presented with a few options to make yourself look slightly different from everyone else. After that, you’re going to end up following a very linear progression path in developing your character’s skills and gaining equipment. 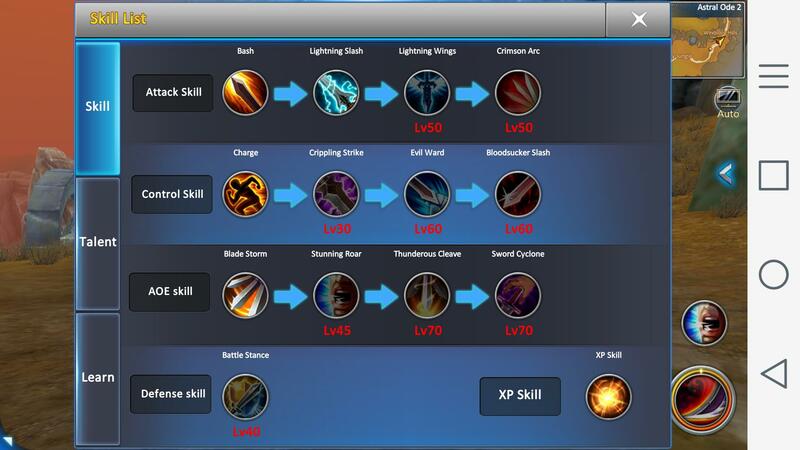 The skill tree still has some options for diversity, but even League of Legends’ masteries give a bit more options for diversity than you’re going to find here. Graphics aren’t that great. 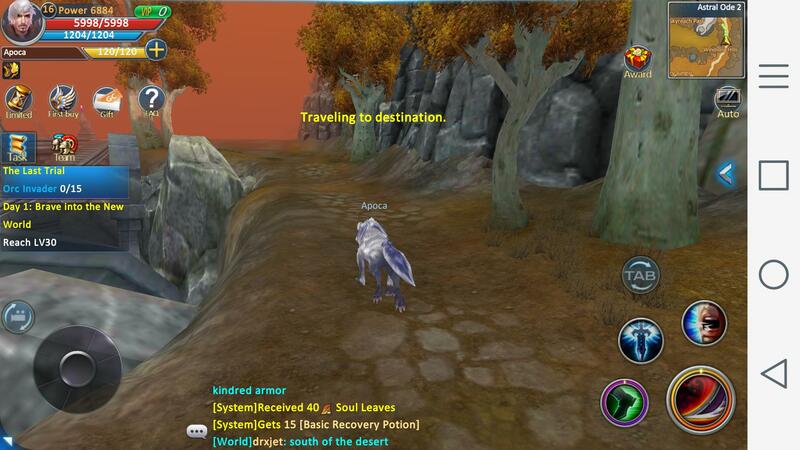 You can’t expect much when you play a mobile MMORPG, especially one that is 3D. So, while I wasn’t quite pleased with the quality of the graphics in Forsaken World mobile, I won’t say I was disappointed. That all being said, the quality of all the graphics in the game is quite poor. Almost to the point where I would have preferred playing a 2D or 2.5D, where higher detail could be obtained without threatening performance. But, unfortunately, we’re stuck with these 2001-level 3D graphics which won’t be aweing you anytime soon. It’s just hard for me to get into. There aren’t many places where you need to take direct control of your character in Forsaken World. However, in the few instances where you do need to make use of the game’s controls, they’ve proven to be mostly responsive. I came across some minor annoyances, but nothing game breaking. The biggest annoyance was manipulation of the camera but, like I keep on saying, because of the fact that you often don’t need to bother taking direct control of your character, you won’t find too many opportunities to manipulate the camera. The controls are passable. Forsaken World Mobile has the type of community that flocks to these sorts of games. You’ve got an interesting array of players from a lot of varying backgrounds. There are kids, adults, plenty of non-English speakers, and just about any other type of player you could imagine. Of course, there are also a plethora of so-called “Whales” around. That is, players who are willing to sink hundreds or thousands of dollars into the game to get an advantage against other players. If you’ve ever read my reviews in the past (and you probably haven’t) you will know that I am not a fan of games that play for you. However, this is a rare case where I feel that the game playing itself fits with the medium. I can’t wrap my head around why you would want to sit at a computer and watch a game bot itself for you. But I can understand how this can be a convenient way to find entertainment on the mobile platform, where all interactions with the game must be done with a touchscreen. If you’re trying to do two things at once like watching some esports on your pc while playing, this can come in handy to keep your progression going without requiring your full concentration. One of the few games where auto-walking to quest objectives is much needed. That all being said, Forsaken World Mobile takes on the template of the traditional Chinese browser-based MMO. 3D with poor graphics, repetitive gameplay, non-stop auto-pathing between quest NPCs, and a built-in botting feature. There are a lot of daily events that happen at certain times and plenty of enticement for spending cash on the game. Normally I wouldn’t be able to stand this format (for the reasons I’ve already mentioned), but Forsaken World Mobile has proven to be a fun time-waster while riding in a car or waiting at the doctor’s office. Playing this as a “main game” that you spend several hours a day in would result in immediate boredom, but if you play casually and don’t put much stock in your progress you will probably have a good time. Don’t worry, you don’t play as a wolf the whole game. Combat is simplified a great deal. You only have access to a few abilities at a time, which makes sense because of the limited amount of controls that can be present on the touchscreen at any one time. Honestly, though, you won’t be taking part in combat manually except in rare circumstances. Almost every combat encounter I had was done completely with the automated combat system. In short, if you’re wanting an awesome combat system you’ll need to look elsewhere. Most quests are simple and offer bland flavor text. Questing isn’t that great. Boring at best, a complete waste of time at worst. This is partially because of the automated nature of the game, you won’t find much reason to follow along with the story. Perhaps if you’re into the Forsaken World lore (and I figure a vast majority of players don’t have much interest in it), you’ll just skip all quest text and let the game take you to the next quest objective without paying much attention. Unfortunately, this has become the norm for MMORPGs in the past decade or so. 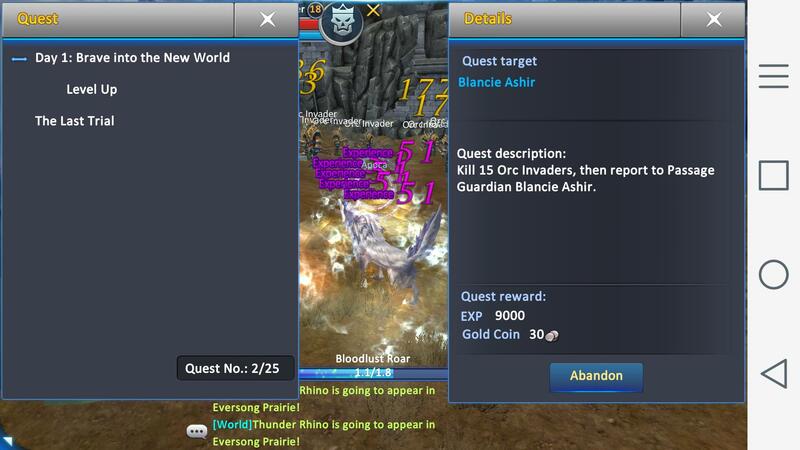 If Forsaken World Mobile had been a client-based or browser-based MMO, I would have completely thrashed it. However, it’s a mobile game and the hands-off style of gameplay compliments this platform quite well. So, while under different circumstances I wouldn’t have been able to stand spending much time in Forsaken World, I was able to find myself enjoying the gameplay provided as a nice time-waster. 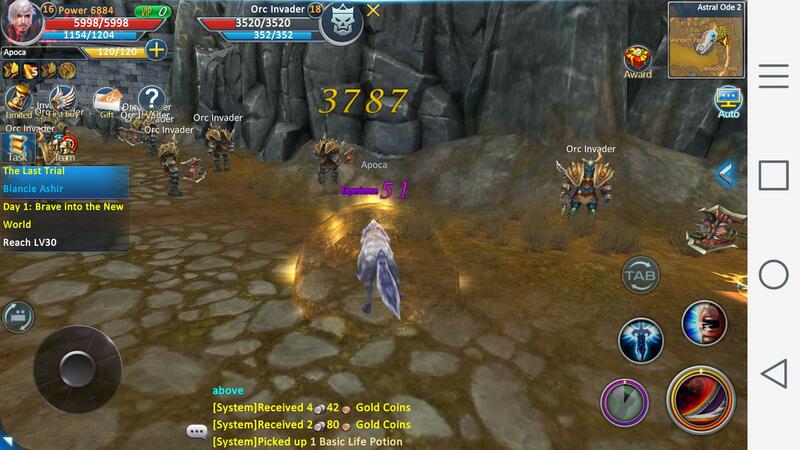 If you’re looking for a F2P 3D MMORPG for mobile devices, this is definitely one you should take a look at. Features: 3/5 – The expected feature list for this sort of game. Customization: 2/5 – Not a lot and what is there feels very superficial. Community: 3/5 – Wide and varied. 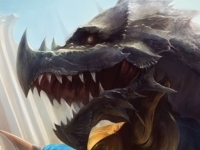 Overall: 2/5 – The game can survive the competition in the mobile mmo market.